Haunted houses and ghosts are about to become the seasonal rage once again over the next month or so. Folks really get into Halloween. I guess if getting the hell scared out of you is the point then perhaps more evangelicals should use scare tactics and haunted sanctuaries to grab the world’s attention. But seriously, let us consider that those things that haunt us are oftentimes from our own past. They are either things that we did or things that were done to us. Both hunt us down in our sleep and haunt us during our waking hours. Yet, imagine your past hurts helping you. If your abuse-filled childhood helps you help runaway teens and teen moms without prenatal care, let it do so. Past and personal struggles can make making it hard or they can open your eyes to numerous opportunities to advance and broaden the kingdom of God as you work through some of your own pain and struggle. Pray for freedom from the dominance of your past demons over your life. Fend off the persecution from your past. Let it help you. God can call us to prophesy, to speak, to call out, to tear down, or to simply say something. He can even call us to call out to dry bones. Yet, the Lord can also just pose a question like He did with Ezekiel in the previous verse. If we believe, then our belief should be so solid that we answer God with assured confidence. We can stand tall and speak boldly. We should at least know that the Lord knows and let our confidence be in Him. There are communities full of dry bones. Classrooms are filled with dry bones. Coffee houses are occupied by dry bones. Prison cells hold dry bones captive. Office cubicles host dry bones from nine to five. Even church pews have dry bones dressed to impressed Sunday after Sunday. We have to speak up and speak out. We are called upon to speak so that those dry bones can have life. Every opportunity that we get to speak to or serve others is an opportunity to heighten and extend our reach to others. Such opportunities equal open season for us to act as extensions of God’s grace and love, even His forgiveness and mercy. We could serve as instruments in the Master’s hands. We could simply reach someone else for Christ. It is not that simple. We have to expand our evangelism. We have to maximize our missions. We have to increase our impact. Look in Acts. 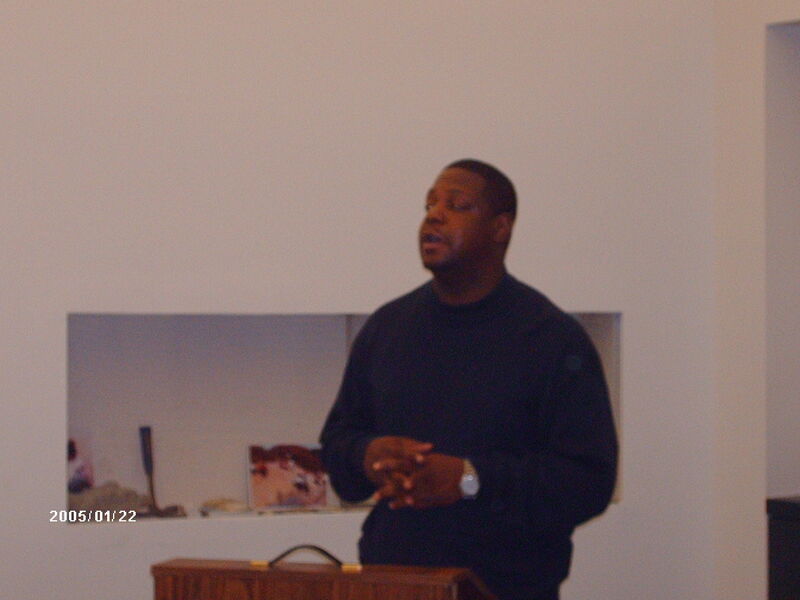 Barnabas mentored and partnered with Paul. They took John Mark along with them on their missionary journey. Later, Paul and Silas took along Timothy. Somewhere in there, Luke his way into the text, too. Add an element of engagement to your ministry. Engage youth in a mentoring and training program, even rites of passage. Prepare youth for college withal rigorous teaching based on sound biblical principles and include a summer intensive tied to. community outreach and service. Mandate scholarship recipients serve as summer interns with vacation Bible school or other church ministries, even working with the church administration. Read Titus chapter 2 again. It’s about how we engage youth through our churches and communities. We, the pastor, the men, and the women, are to serve as a “pattern of good works.” We need to engage others in every effort that we make. It is plastered on nearly everything that Life Path puts out there. It is a mantra that is designed to keep us operating on a mission rather than remaining meaningless. It is our vow to remain meaningful and missional while making a difference. It is at the core of Life Path’s mission and existence. I was recently forced to revisit my whole venture into ministry and social services. I question the notion that the two are not the same. If we are engaged in true ministry, we will perform some sort of social service to assist those around us get what they need to go further and grow to become more and more of who God has destined them to become in this life. I truly have a problem seeing a difference from where I stand today. Nevertheless, after searching my soul and looking deeper and deeper into what I have been called to do, I realize that I have to work further to maintain this mantra as a check-in to start and end my day. Have I met people where they are? Have I left people where I met them? Could I do more or better? In ministry, I must ask these questions. At work, I must ask these questions. I must ask these questions of every faith-based effort that I engage in daily. I must ask these same questions of every community-based venture that I am involved in daily. I have to ask it of myself as work in a nonprofit setting. I must ask these same questions of myself as I work on for-profit models that will support the youth work that I plan to offer the youth within my community. It is reflected in my work. It is reflected in my writing. It is reflected in the ministry and service that I aim to offer beyond anything that I have done so far. Join me in the journey. Recently, I spent some time away at a training in the La Jolla area of San Diego . Known for its picturesque beaches and scenery, this area makes one recall thatlife is a great adventure . You begin to wonder how much of the adventure you have taken advantage of or simply avoided over the years. The training refreshed me spiritually and otherwise. Also, it renewed my vision and focus . I even made a connection with an old friend who had been just as busy as I have lately. We committed to getting together and making things happen for the benefit of our communities and the generation coming up after us . All in all, I would have to say that it was truly time well spent. I thank God for the opportunity to have been selected from among my peers to gain this training and experience as well as the responsibility to bring back what I have learned to the larger group. 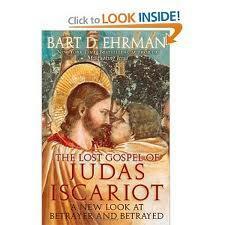 The Bible is full of bits and pieces about betrayal, especially by those who are said to be close to us. David says that he could have handled a stranger betraying him, but it was a friend, a “man my equal.” The prophecy of Zechariah points out that Jesus was betrayed for thirty pieces of silver. Isaiah presents the “man of sorrows” to the believer as the suffering and sacrificial Savior. James simply said for us to submit to the Lord and that the devil would flee from us. We have to understand that these show us that we can withstand the devil’s attacks. Just as Jesus withstood him during the temptation presented in the wilderness, we can withstand the fiery darts of the devil as he attacks us from all sides. We can put on the whole armor of God, as it is written in Ephesians chapter 6, and have our defenses girded up against the enemy.